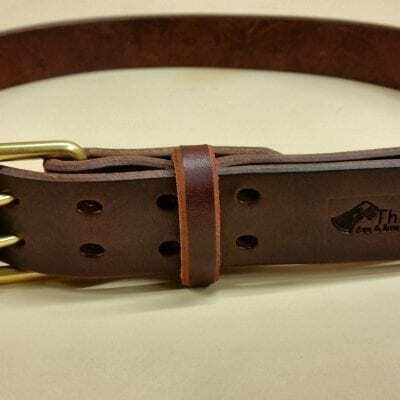 Each belt is hand made and made to order! 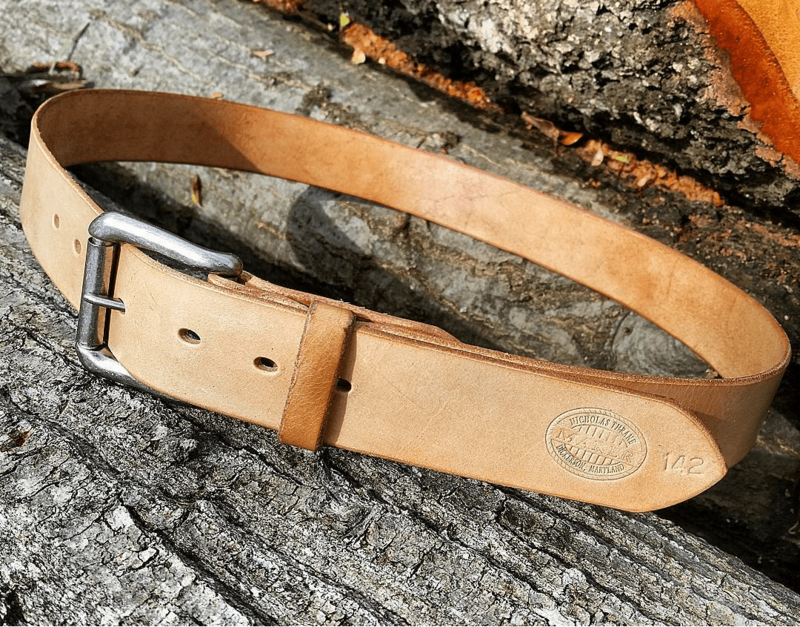 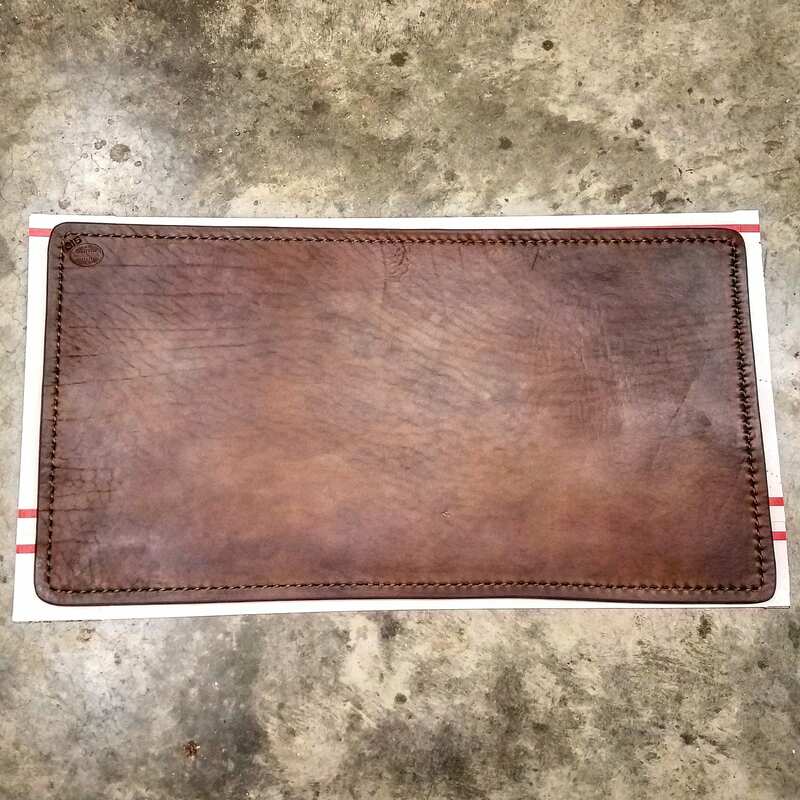 This particular belt uses 8-9 double shoulder vegetable tanned cowhide and comes with a single tongue buckle that is 1.25 inches wide. 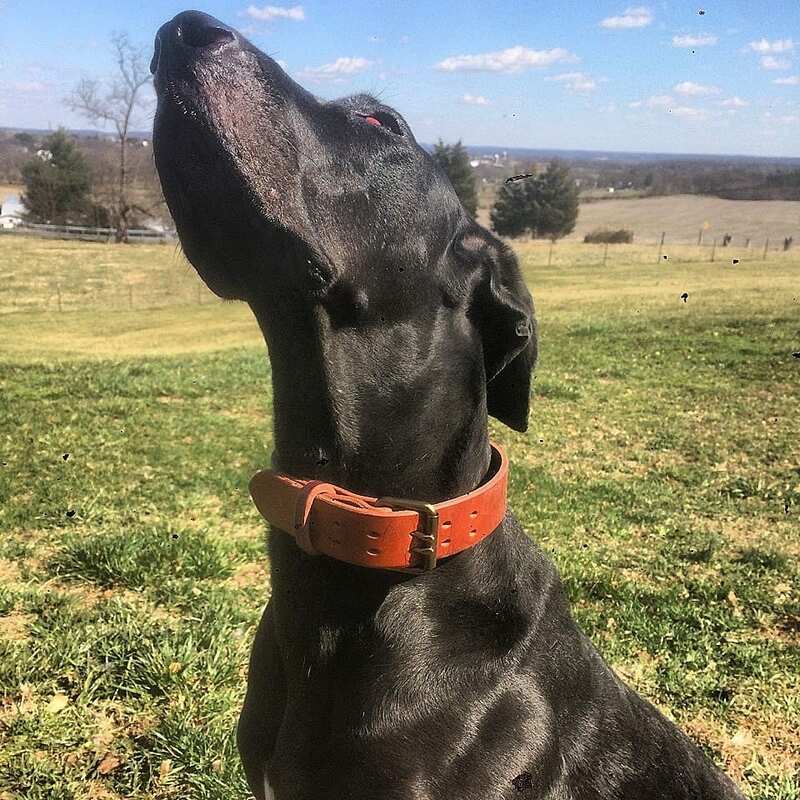 Made with pride here in Dickerson, Maryland, U.S.A. Every belt is backed by our lifetime warranty!